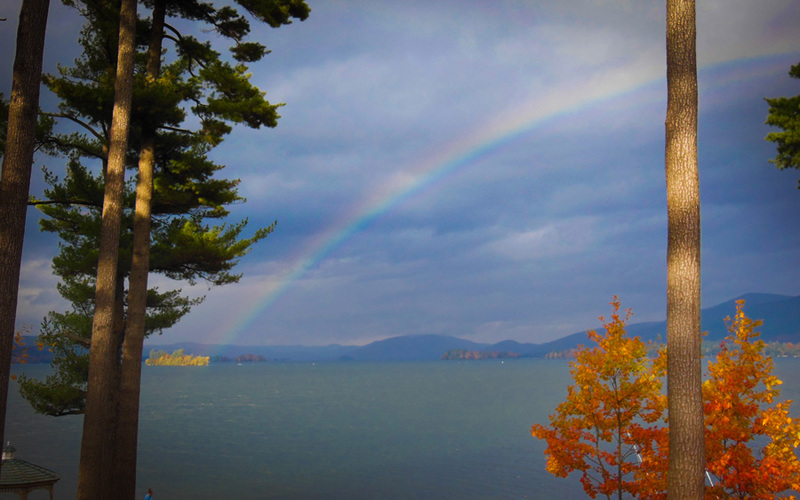 Lake George Boathouse Rental | Antigua Resort! 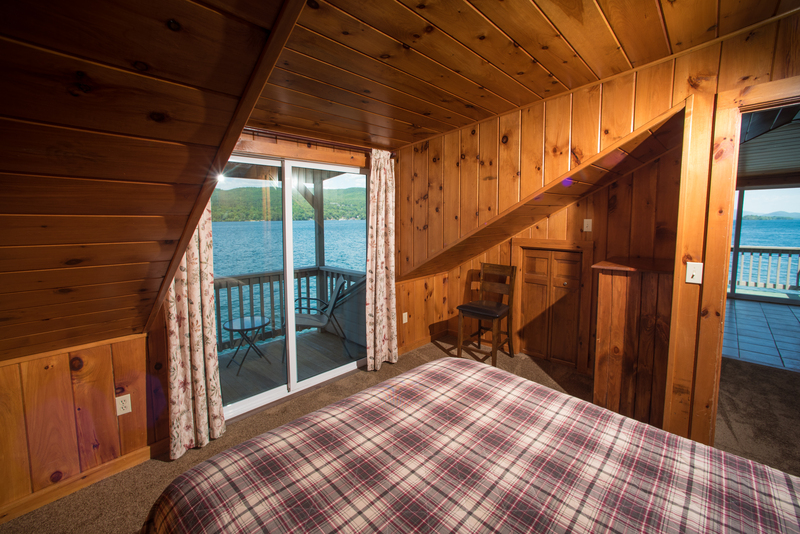 Discover a genuine waterfront getaway when you stay in our 2-bedroom boathouse directly on Lake George. Relax on the wrap-around balcony as you savor spectacular sunsets. 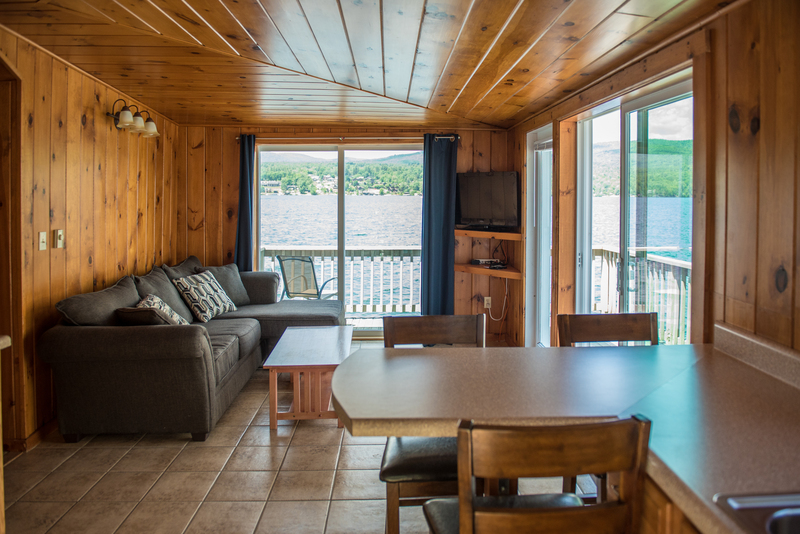 Fall asleep to the rhythmic lapping of the waves on the shore and awaken to expansive views of the lake, savoring your first cup of morning coffee from your Master bedroom balcony. 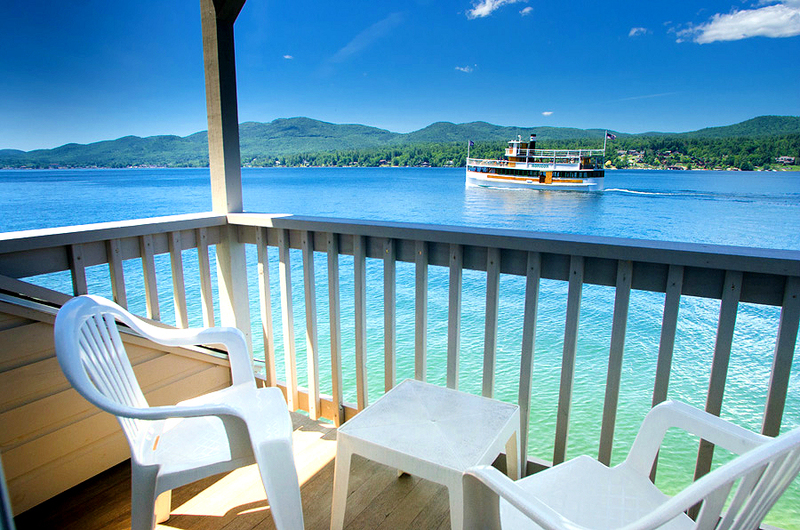 Check availability and rates, or call 518-668-2556 today for more information on our unique Lake George boathouse rental! 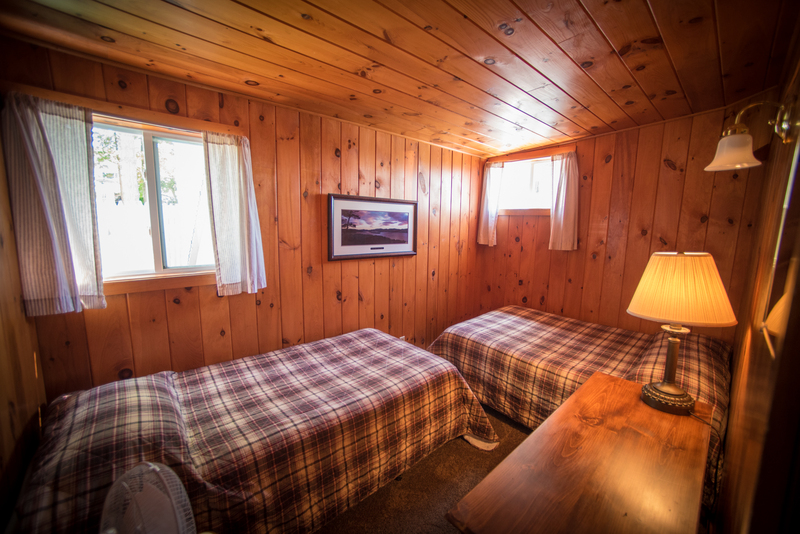 We also offer Bayside Suites, Lakeside Suites and accommodations in the main Antigua Lodge.